When I started my YouTube channel 2 months ago, just as a reference I looked around for YouTubers who are talking about Japan. I was quite surprised by how many talented J-Vloggers are out there. Their content is really interesting and inspiring for me. I guess their viewers are mostly non-Japanese people (because they use English), but as a native Japanese person, I enjoyed a lot their perspective of Japan. If you’re interested in Japan, you definitely have to check out these very talented YouTubers below. They are all so famous, so maybe you already know them. But just in case you don’t, I’m gonna give you my honest opinion about them. Get subscribed to them and know more about Japan! To me, Rachel & Jun seem like a PROFESSIONAL production company. All their content is thoughtful, entertaining and really really interesting. I feel like I’m watching my favorite movie on YouTube for free. International couple Rachel and Jun are doing an incredible job. As a Japanese person who loves Japan a lot, I really appreciate how they show this country to people. What impressed me the most is, they provide multiple subtitles such as French, Russian, German, Vietnamese as well as Japanese and English. How could that be possible?! No wonder they are so popular with people from all over the world. This couple are just very ADORABLE! Watching them, I feel calm and peaceful. An awkward, cute Texan girl, Grace. A funny, ripped Japanese guy, Ryosuke. They are both very human, meaning they are so natural I feel like I’ve been friends with them since I was a kid. They mainly show and talk about differences between Japanese and American culture, which I didn’t know at all and found interesting. Aside from the awesome YouTube channel, they have a great blog and make comic books. You should check them out, as well as their YouTube channel. My Japanese friend, Yuta is funny and AWESOME. He shows us the thoughts of Japanese people by conducting interviews on the street. Thanks to him, I got the idea for my channel and started street interviews with foreigners in Japan. Conducting street interviews isn’t an easy job. Sometimes people don’t cooperate and you get hurt a lot mentally, which I experienced a lot. But I think interviewing Japanese people is more difficult because they are generally shy and conservative. So Yuta has more courage than me. I was really honoured to make a collaboration video with him before. Loretta is a very funny, innocent and awkward girl from New York. She speaks very fluent Japanese! The channel is mainly about Japanese language learning and cultural differences between Japan and the US. If you want to listen to Japanese, her channel is the best place. Every video is well planned, intellectual and passionate. You can see how much she enjoys making videos. Sharla’s channel is great. Basically she just loves making videos and showing people the things she is interested in. Every video will make people happy and for sure, bring a smile to their faces. I appreciate her honest opinion and the way she explores Japan. Even I didn’t know some of the places she visited on her channel. I realized Japan has so much to see and enjoy thanks to her. This lovely international couple, Chris and Ayaka, bring us informative videos in an entertaining way. I met them once. They were actually as cute and as happy a couple as they look like on YouTube. 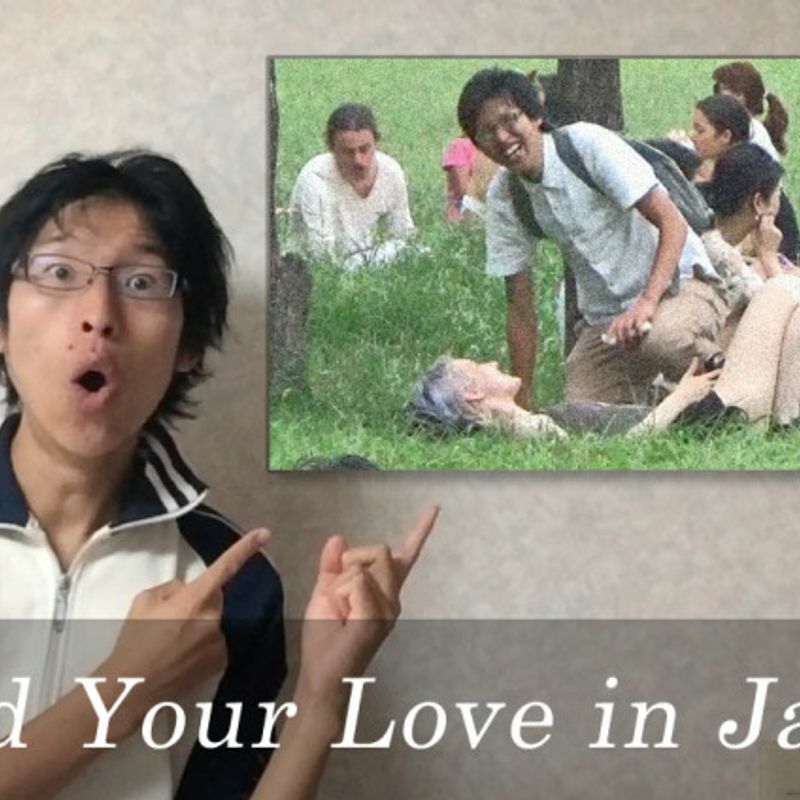 My favourite is a fun challenge series called "Japanese Girl Tries..." and "American Guy Tries...", where they play off of each other's cultural differences and demonstrate all kinds of dissimilarities between Japan and America. Micaela is a Canadian living in Fukuoka, Kyushu. I’ve never been there, but I could get to know the area well thanks to her. Micaela loves exploring Japan and gives interesting insights into the country. She is actually a talented singer and plays the guitar so well. You gotta listen! Do you know my lucky number? It’s 7. That’s why I showed you only 7 channels. 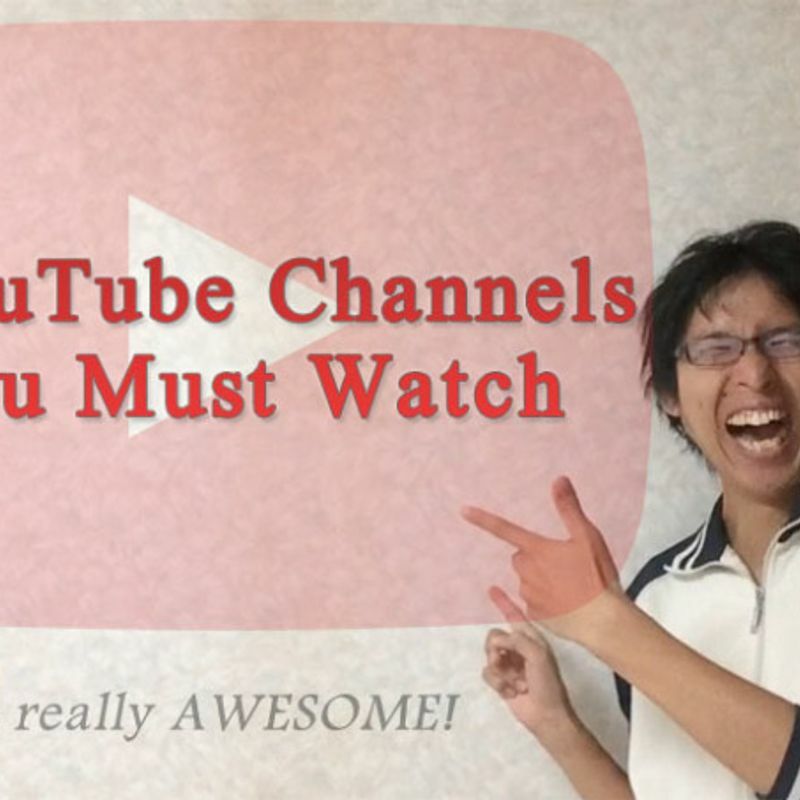 Of course, there are so many other wonderful J-Vlogger channels. But for me these are the best of the best. 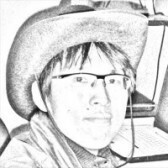 This is from a Japanese guy’s perspective though, but I hope you can find them interesting as well. Still, as a native Japanese guy, I’m confident I know plenty about Japan and that my channel is also awesome for you.. hopefully! Interesting post, looking forward to your next blog.